The celebrity chef says he is excited to interact with delegates and "take a look behind the scenes" at events. Celebrity chef Matt Golinski will lead an interactive masterclass at the event. Celebrity chef Matt Golinski will lead an interactive masterclass at the symposium. 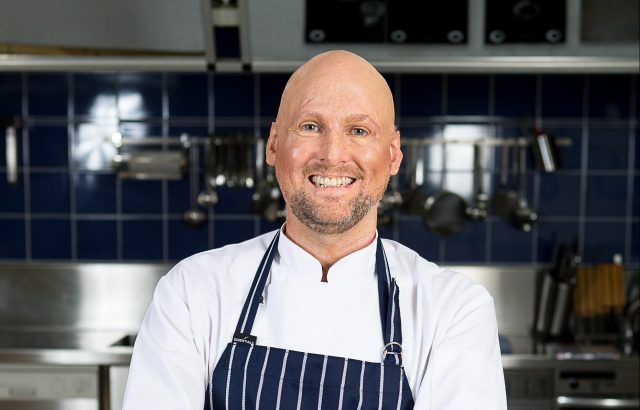 The Australian Event Awards and Symposium has confirmed celebrity chef Matt Golinski will take part in the new interactive masterclasses at this year’s event. Taking place on 20-21 November on the Sunshine Coast, the Symposium has gone fully interactive this year and will include a series of hands-on masterclasses led by ground-breakers from beyond the events industry. Ian Steigrad, managing director of the Australia Event Awards and Symposium, told Spice News the interactive sessions respond to the call for upskilling in the industry’s workforce. “The masterclass series invites impressive Australians from beyond the events industry to lead delegates through skill-building in their fields of expertise in a way that is immediately applicable to our work,” he says. Chef Matt Golinski will work directly with delegates in a special masterclass, titled ‘Growing Something from Nothing – Building Extraordinary Events’. The masterclass will encourage delegates to take a positive approach to creativity, develop a creative mindset and identify new opportunities and possibilities. Golinski told Spice News he is excited to work with delegates in this new format. 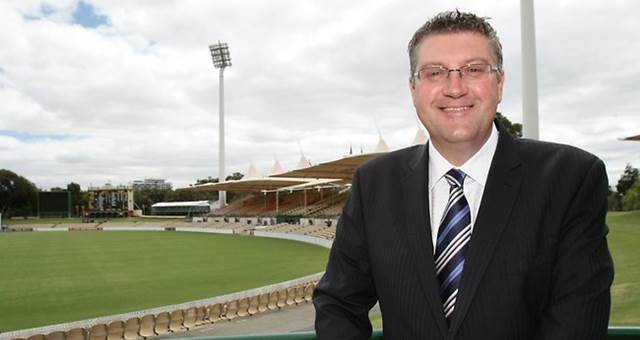 “This masterclass series and the Event Symposium itself is a great initiative, and I’m very much looking forward to working with some of Australia’s events stars in my session,” he says. “All types of events are a significant part of my work and life so it’ll be interesting for me to take a look behind the scenes. Journalist and media personality Peter FitzSimons was also recently announced as a masterclass presenter for the Symposium. His masterclass ‘Creativity and Agility – Ducking and Weaving in the Events World’ will give delegates the opportunity to complete tasks and obtain FitzSimon’s feedback in a relaxed atmosphere. This year’s Symposium, themed ‘The Skill’s The Limit: Enriching Events’, will culminate in the 10th Annual Australian Event Awards on 21 November. Registrations are open, with an early bird discount available to those who register and pay by 8 October 2018.